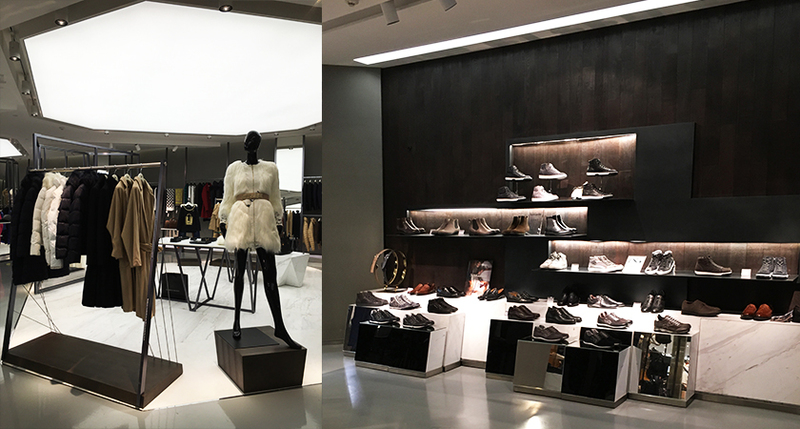 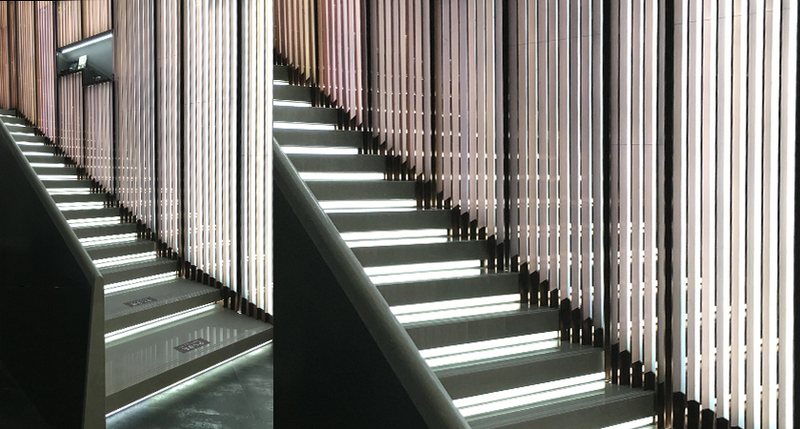 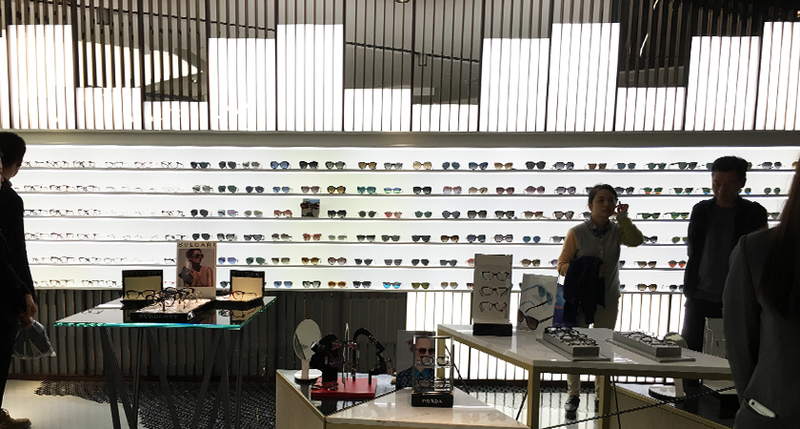 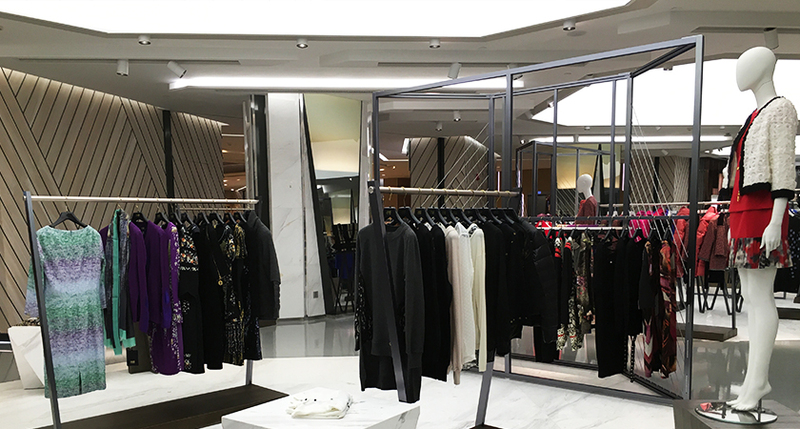 LDPi worked closely with Four IV to develop dynamic, integrated lighting solutions for this high-end retail offer in Nanjig. 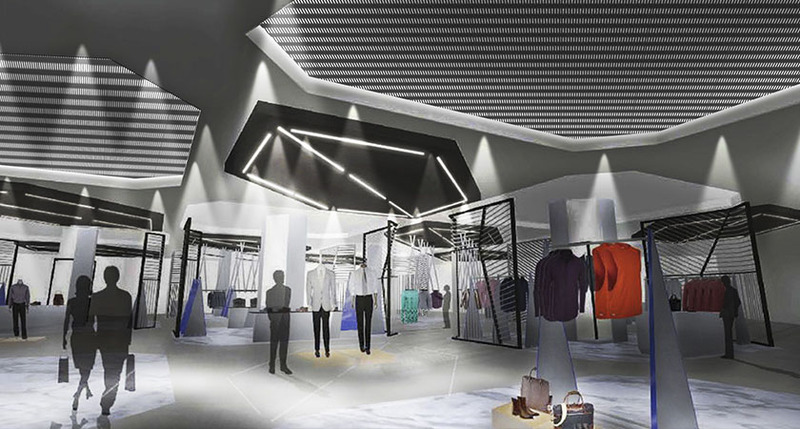 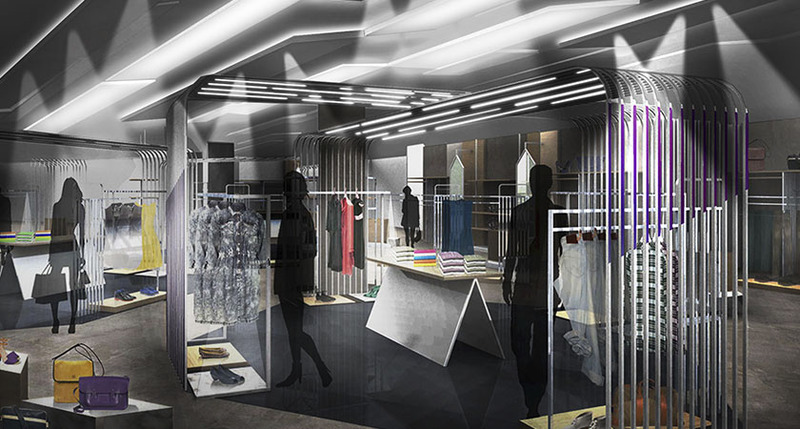 Primarily occupied by concessional retailers, lighting was designed to maximise aesthetic whilst allowing branding to read within the wider context of the interior. 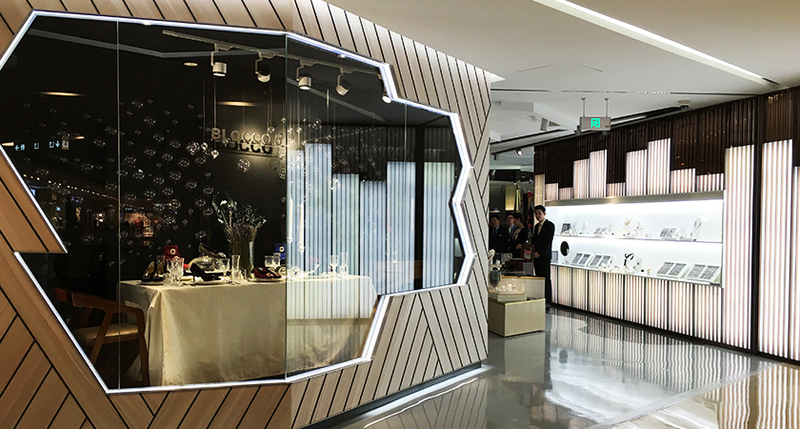 Integrated lighting techniques enhance display solutions throughout and a feature staircase spanning four floors is strengthened by vertical LED elements. 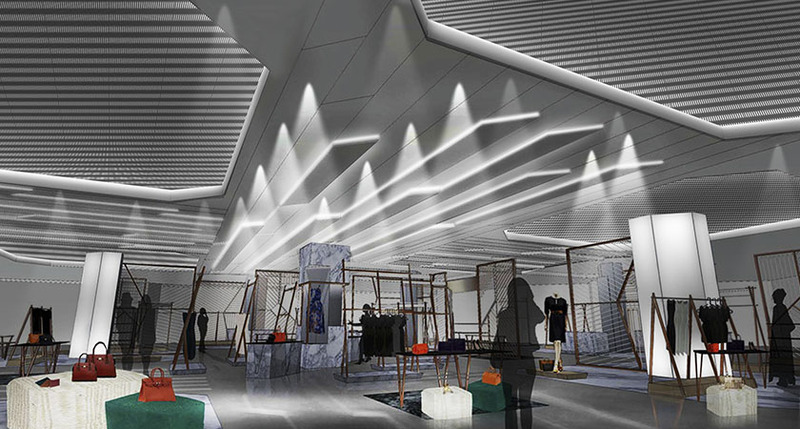 The department store is situated within the Aedas designed, world-class shopping mall – Deji Plaza.